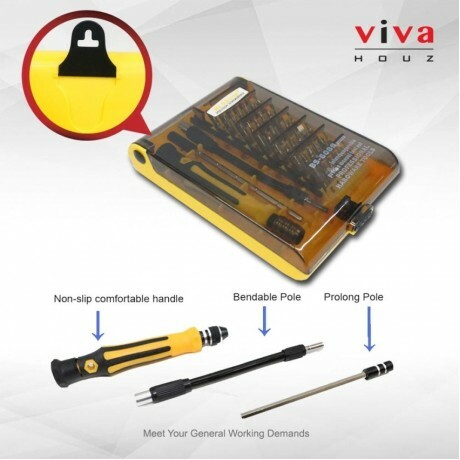 Are you looking for a practical and reliable screwdriver for use? 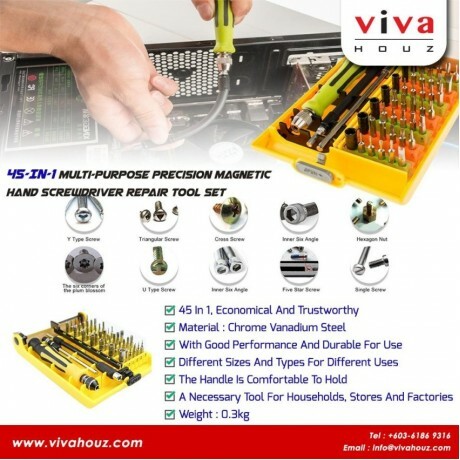 We highly recommend you this 45-In-1 Multi-purpose Precision Magnetic Hand Screwdriver Repair Tool Set, which is economical and attractive. Adopting high quality chrome vanadium steel, the screwdriver is in good condition and durable for long time use. 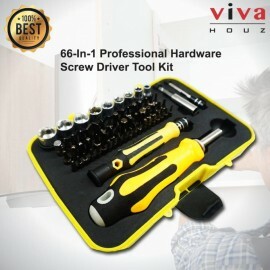 There are different sizes and types screwdrivers for you to choose. In addition, the handle is comfortable to hold. 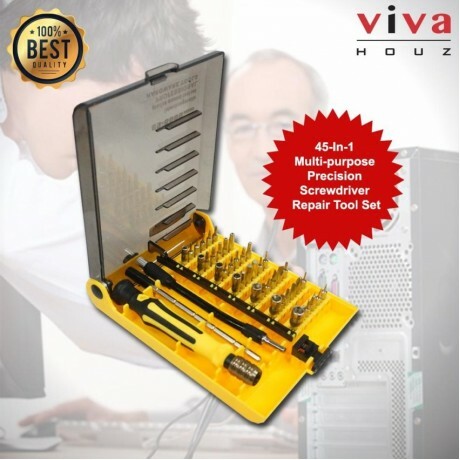 The screwdriver set is lightweight and portable, convenient to carry. 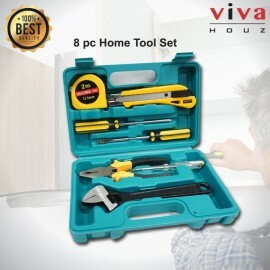 It is a necessary tool set for every house. Do not miss such an excellent item! 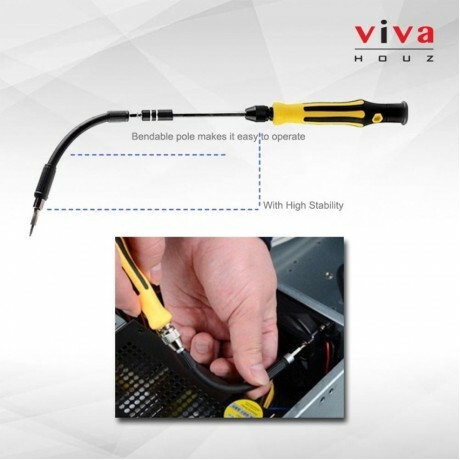 Ideal for maintenance and repair of electronic and small detail equipment. Supplied in a clever folding counter top box. 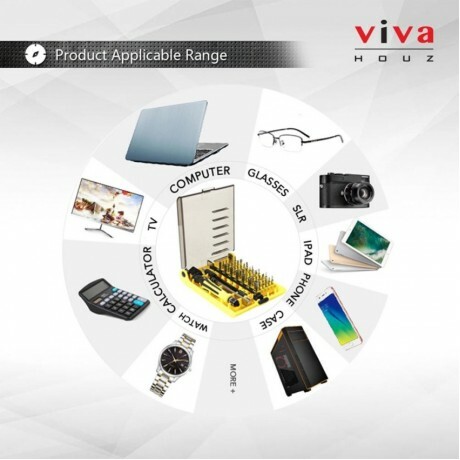 Use this set to help with the maintenance of all your electronic equipment, automotive, remote control toys and optical equipment such as lenses, spectacles, binoculars and much more besides. 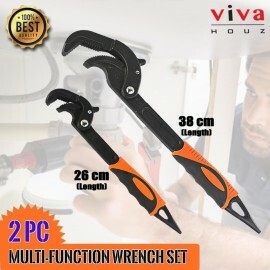 Ideal for professional and amateur engineers and hobbyists alike. Keep a set at home and at work and in the car or garage etc. A thoughtful gift idea too! 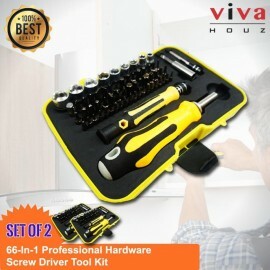 In this set you should find everything you need to be able to fix the smallest loose screws, Allen heads, torx heads, star heads, 3 point/triangle heads and even small bolt heads.